Here at A&J Property Restoration DKI, we are often asked about do it yourself mold removal tips and tricks. 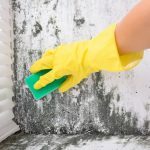 While we never recommend that homeowners tackle large mold removal jobs on their own, if the affected area is 10 feet or less, do it yourself can be effective. Removing mold safely from your home is the number one priority – and to do so, you must protect yourself first! Wearing gloves during mold removal is the bare minimum of protective gear that you should take advantage of. In fact, we recommend more than just gloves! Why? Let’s read further to understand the importance of safety during home mold removal. Mold is dangerous, and can be toxic. We aren’t trying to scare anyone, but mold can cause serious side effects to your health, and it is imperative that you are wearing complete protective gear while cleaning mold to keep yourself (and the rest of your family) safe from the potential toxins! Mold spreads easily. We like to use the analogy of a dandelion field. When you walk through a field of dandelions, the seeds detach from the floor and fly into the air, covering a large area of land, and even your clothes. The spread of the seeds is not controllable, and mold spores work exactly the same way. When mold is left alone, it will typically stay on the surface of the area it’s living on. However, the second you start to clean mold from your home surfaces, the mold spores start to spread. Mold spores are so tiny that you won’t notice them in the air surrounding your home, or even if they attach to your clothes or hair. Gloves and a full protective suit can help you stay safe from mold spores. The material is disposable, so once you’ve completed the cleaning project, you toss the gloves and coveralls – preventing any spores from travelling to other areas of your home! A respiration is also highly recommended while you’re cleaning the mold. This will keep you from breathing in any mold particles, and keep your respiratory system safe! Remember, mold spores are tiny! When we say mold is tiny, we mean mold is nearly invisible. You need to take many different protective precautions to ensure these invisible spores don’t move to other areas of your home, or into your body. Since mold is so tiny, there is no way to see where it is on your clothes. Again, using coveralls is a great way to prevent the spread of mold by giving you the ability to throw away the potentially mold covered clothes! What should I wear while cleaning up mold? We’ve already talked about gloves and coveralls, but what completes a mold cleaning outfit? Goggles are important to keep mold spores out of your eyes. Do not get a set of vented goggles, as mold is small enough to get in between the vents, making the goggles useless. Rubber gloves will protect your hands from mold spores, and will allow you to throw them away without a thought. Facial respirator (EPA recommends an N-95), but at minimum, a paper respirator is better than nothing. Old clothing or coveralls. Like we’ve discussed, keeping mold from spreading is the ultimate goal when cleaning up areas of mold. Clothing will attract those spores like a magnet, so wearing clothing you can easily discard (or wash separately from all other clothing) is the best way to go. Stay safe, and hire a professional! Once you’ve taken the time to clean up the mold, most homeowners think their job is done. However, just cleaning the surface of the mold won’t remove the problem completely. As a professional Mold Remediation Service, A&J Property Restoration DKI is here to take all the necessary steps to remove mold from your home for good. We find the source of the water that is attracting the mold. 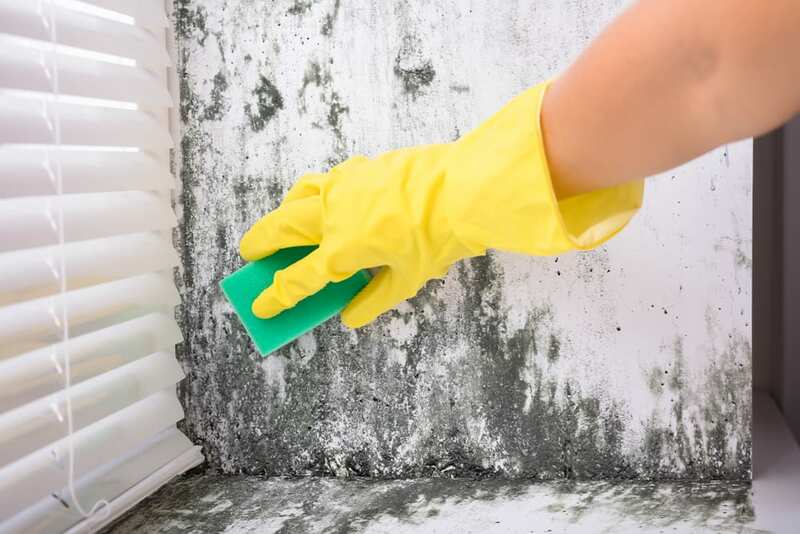 This could come from a leaky faucet, a pipe behind your walls, loose siding… as a do it yourself mold remover, you may not find the source of the problem, and will only remove the sight of the mold from your home, not the core problem. Trained A&J staff will remove any items that are damaged by the mold. Just like throwing away your protective gear due to mold contamination, items that are covered in mold need to be discarded to prevent spreading. This includes clothing, toys, rugs, etc. Using a HEPA vacuum, we will clean up the area thoroughly. A HEPA vacuum is specially designed to capture those time mold spores and remove them from surfaces, and the air of your home. Call A&J Property Restoration DKI today for a free estimate on removing your residential or business mold problem. 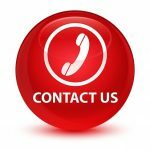 We are ready to help, and offer 24/7 emergency services to clients in Madison, Milwaukee, and surrounding areas.